Nikki and Logan celebrated their big day at the Summerlin House of Thornton Park in Orlando, Florida. 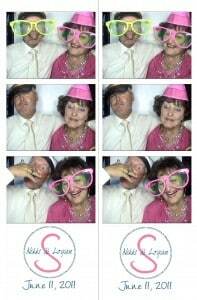 Check out some more of their cute pictures from the Photo Booth: For more information about booking our Photo/Video booth for your special day, please visit our Website. Nikki and Logan celebrated their big day at the Summerlin House of Thornton Park in Orlando, Florida. 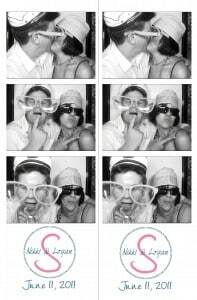 Check out the cute pictures from the Photo Booth: ____________________________________________________________________________ ____________________________________________________________________________ For more information about booking our Photo/Video booth for your special day, please visit our Website.